Recently my friend asked me to send some documents along with pictures via email application. So, I zipped files which ever I decided to send since file were big in size. Next day, before sending those files I tried to unzip the zipped file to make sure that all files I have added in zip file or not. But, this zip file is not opeining and showing error that file is damaged. I did not get exact reason behind this error. Please help me out to fix this issue. 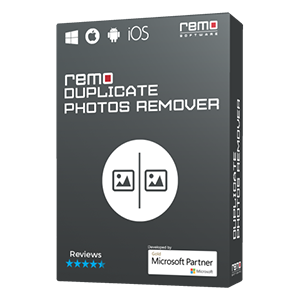 Do not worry; you can fix this kind of error has occurred due severe damage in Zip file using effective third party repair application like Remo Repair Zip. This File Repair software can easily fix damaged or corrupted Zip files and restores data from it safely and quickly. Suggestion: When you face above said error in opening zip file then stop trying to open it using Windows built-in option or using any other third party tool like Win-Rar. Because attempting to open damaged file will results in loss of contents stored in it. What are the benefits of Remo Repair Zip application? User friendly in nature: This application is enriched with graphical user interface included descriptive information about each step. This feature helps all users to operate tool quickly and easily to furnish zip file repair process successfully. Customer support: You can avail free technical support when you find difficulties in fixing Zip file or operating tool. This service is available for 24*7 hours via email and live chat applications. 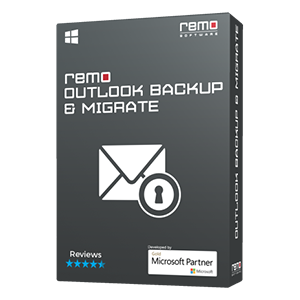 Quick and secure: Remo Repair Outlook is not a deconstructive program and even does not damage your system when it is in use. Hence, you can consider this application is more secure. In addition, this application has built with effective algorithms that make to accomplish file repair process quickly. 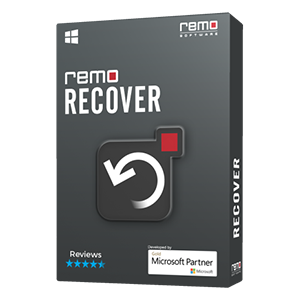 Additional Info: By utilizing the functionality of Remo Repair tool you can repair damaged files such as Word, PPT, AVI, PSD and other files sucessfully.